Gov. 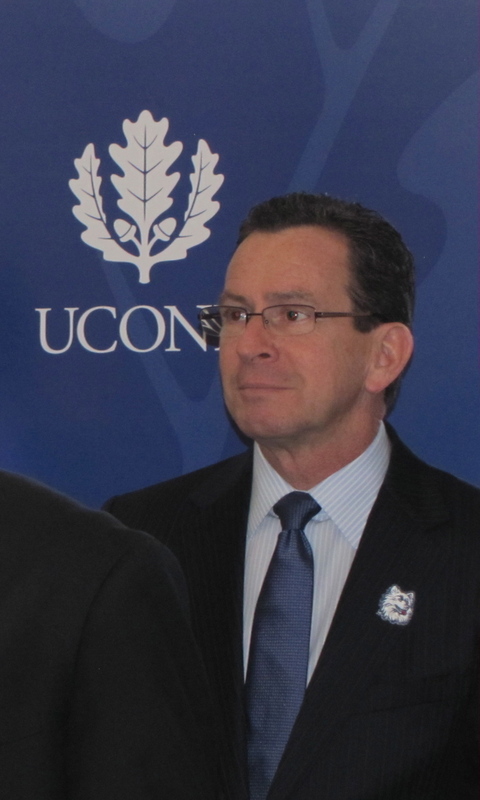 Dannel P. Malloy on Tuesday blasted a Trump administration policy to roll back Obama-era affirmative action policy guidance in favor of a race-neutral admission process. The policy shift would undo Obama-era guidance that encouraged considering race as an admissions factor in order to diversify campuses, and restore a George W. Bush-era guidance in which the Department of Education “strongly encourages the use of race-neutral methods for assigning students to elementary and secondary schools,” The New York Times reported Tuesday. Higher education officials at Connecticut’s universities and colleges either said they hadn’t yet fully reviewed the administration’s policy or couldn’t be reached for comment Tuesday. A spokeswoman for the University of Connecticut said it was too early to know exactly what impact the policy shift would have. Malloy echoed this theme in his statement. Lt. Governor Nancy Wyman responded to the policy announcement by calling for colleges to hold the line on diversity.